I hope you’re all enjoying the British Summer! It’s come around quickly, and I’m sure many of you are busy – whether you’re frantically prepping for summer camps, planning some well-deserved time off, or itching to start next year’s programme. Regardless of what you’re up to, we’d like to ask you for one small favour. 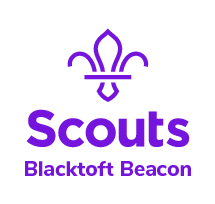 Can you spare just five minutes to give feedback on our Cub Scout resources? 2016 was a magical year for the section. 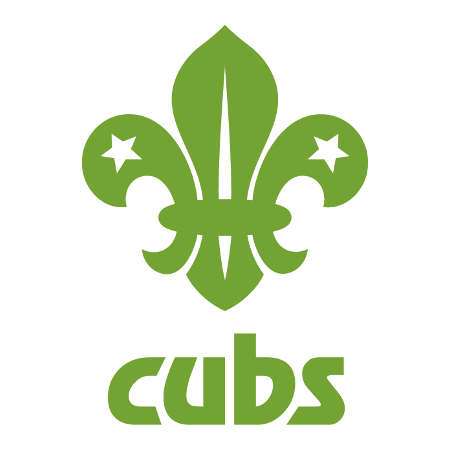 As the Deputy UK Commissioner responsible for supporting everyone in the three younger sections, I’m always thrilled to hear about the great things we are doing in Cub Packs across the UK, but I also hear about the challenges. Whether you’re struggling to get your Cubs to actively plan the programme, finding it hard to sustain a sense of adventure, or feeling dissatisfied with the quality of the resources and books available – now is your chance to share what’s working and what isn’t. With just a few clicks, you can ensure we have access to the widest possible range of viewpoints available, and ensure that your voice is heard as we finalise our planning for next year. The survey closes on 21 July 2017, so don’t delay! With your feedback, we can work harder to meet the needs of the Cub section in 2018, and to sustain the great work work from the centenary. Click here to do it now, and thank you for your support thus far.